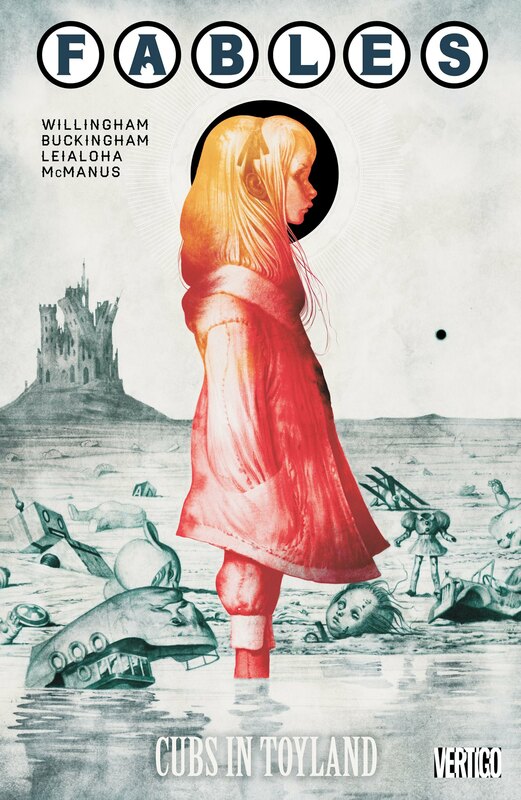 I’ve been reading a lot of comics this year so thought I’d do a five mini reviews of some of the series that I’ve read so far. Some of these reviews are for individual volumes and others are for a complete story arc. Like with most Marvel/DC comics there have been numerous incarnations of different characters and teams. 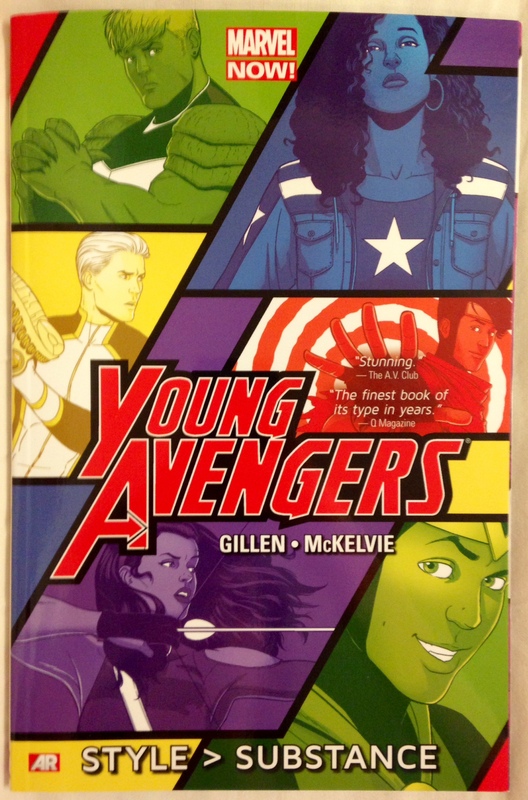 This run of Young Avengers is the most recent and the team consists of Hawkeye (Kate Bishop), Wiccan (Billy Kaplan), Hulkling (Teddy Altman), Kid Loki, Marvel Boy (Noh-Varr) and Miss America (America Chavez). I love every member of this team and the writers do a great job of introducing each character to readers who may know nothing about them or their powers without too much needless exposition. 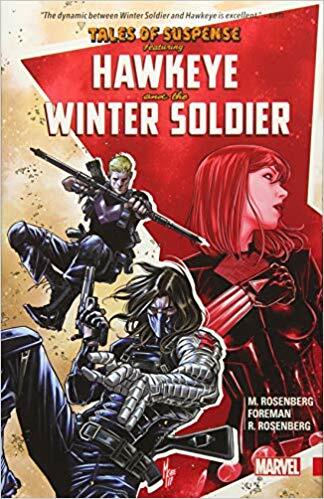 I only knew Kate Bishop from Matt Fraction’s Hawkeye series so I was new to all the other characters but soon figured it out. 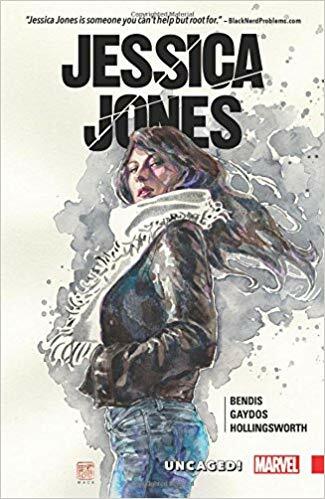 Five Ghosts is very Inidana Jones-like and it is awesome. 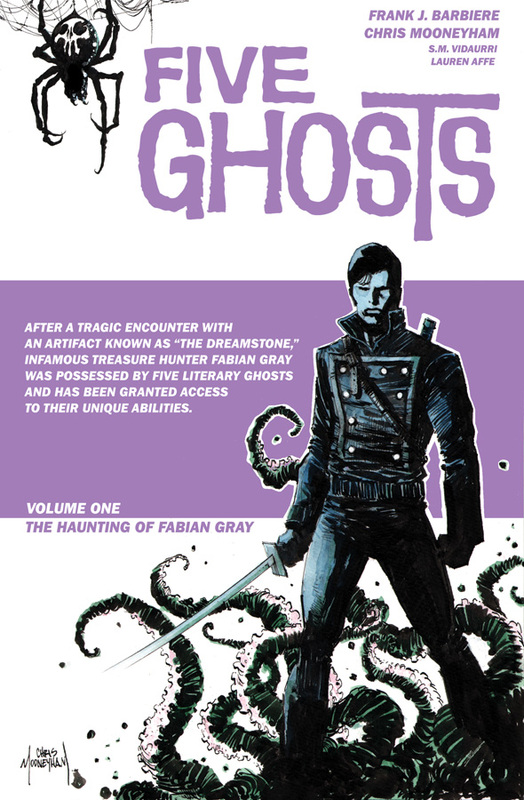 Fabain Gray is a treasure hunter who after having an encounter with an artefact called “The Dreamstone” is possessed by five literary ghosts and granted access to their unique abilities. Those five ghosts unnamed but it can be guessed that the archer is Robin Hood, the wizard is Merlin, the detective is Sherlock Holmes, the samurai is Musashi, and the vampire is Dracula. There’s a mystery surrounding the Dreamstone as Fabian tries to work out how to use these ghosts powers while continuing to be an infamous treasurer hunter and also trying to help his sister. The art is gorgeous and more realistic than some of the superhero stuff I’ve read, and it’s reads like an action-adventure film as Fabian travels to deserted temples and jungles. 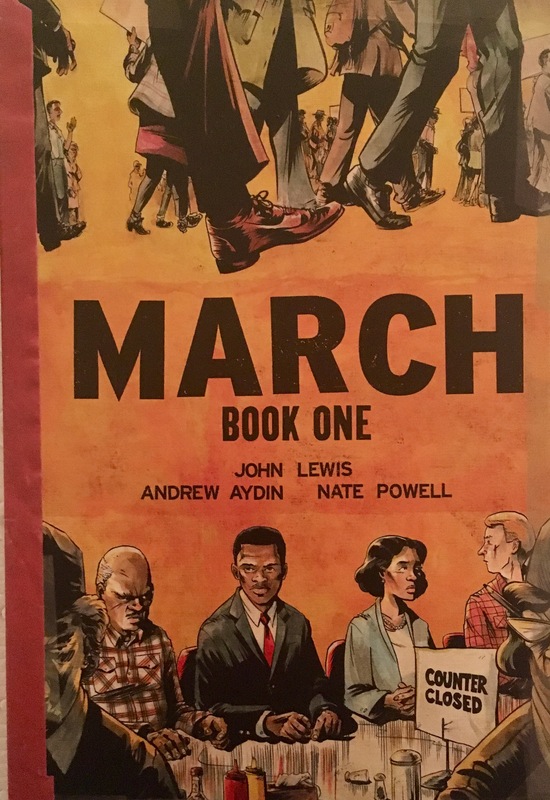 It’s a very cool book. 4/5.